Going Gone is a fast-paced crime thriller, guaranteed to have you hooked from the very first page. The mood instantly begins with a tense and frightening scene where a little boy attempts to escape his kidnappers. He stumbles out onto the street where a private investigator, Kerry, is on her way home from a weekend with her best friend. She quickly springs into action, determined to return the boy to his family. Forming alliances with FBI Trackers, Kerry quickly discovers that not everyone is who they seem. 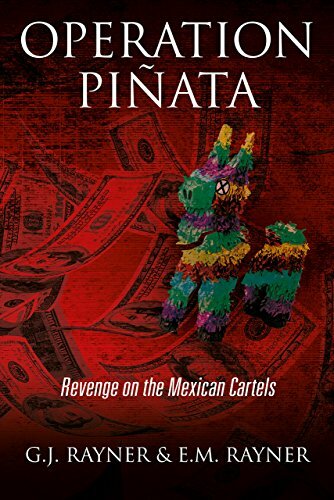 From here the story only becomes more intense as you delve into a world of FBI agents, kidnappers, terrorists and drug cartels. 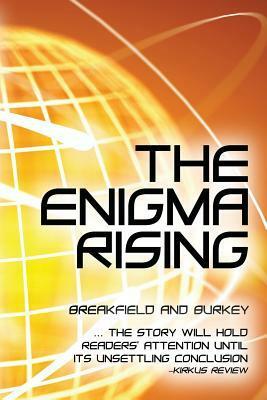 Many of the characters involved within the novel are integrated with the government and special task forces, giving the story a political twist. But who can you trust? Between the chaos and action thrown between the agents and investigators, the young boy Tristan provides an innocent visual amongst a world of darkness. This innocence provides a relief in the heavy plot line and is a beautiful reminder of how precious children are. With children’s lives on the line, you will feel even more invested in the outcome of the story and their fate. 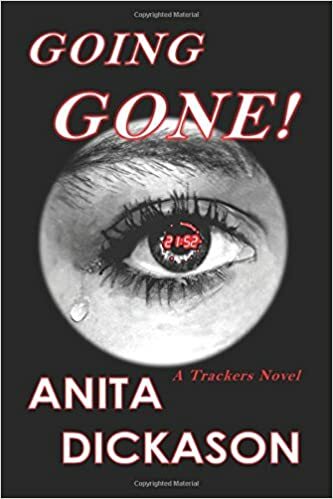 Anita Dickason paints a picture of the world of crime with such accuracy that you feel as though you are right there with the characters, rescuing children, hiding from criminals or driving away at high speeds with gunshots blaring in the distance. You won’t be able to put this novel down as each page takes you deeper and deeper into a world of criminals where confirmation of delivering packages will make your skin crawl. I would rate this novel a 5/5 and would recommend this to anyone who enjoys a fast-paced, crime drama that will be sure to get your heart racing.